Naiad, Sail No. PL57 (Peel) was built in 1894 by Gibsons of Fleetwood and originally fished at Peel in the Isle of Man. She was brought back to condition by her then owner Rodney Swainbank and family who spent two years restoring her. 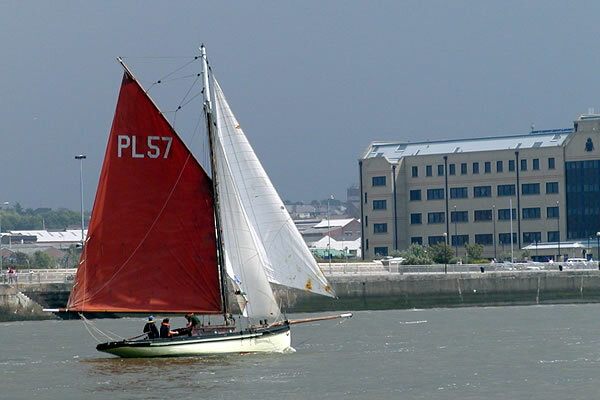 Naiad was runner up in the Liverpool Nobby Race in 1989 and the winner in 1990, skippered by John Neary. Naiad is now owned by Alan Jones who has taken her up to Skippool Creek to do some more work on her.